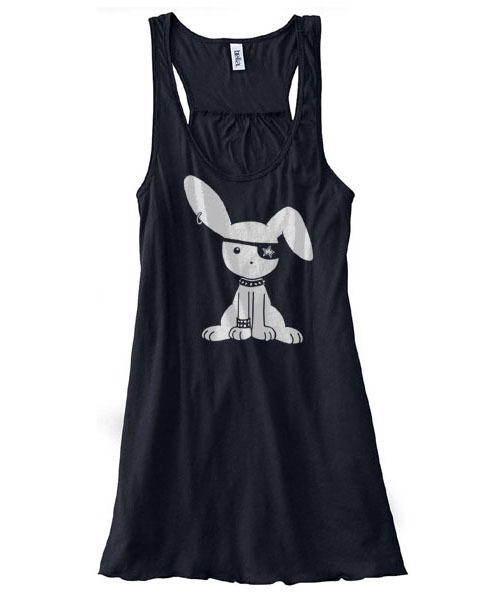 Even a cute little bunny can be badass with the right accessories. 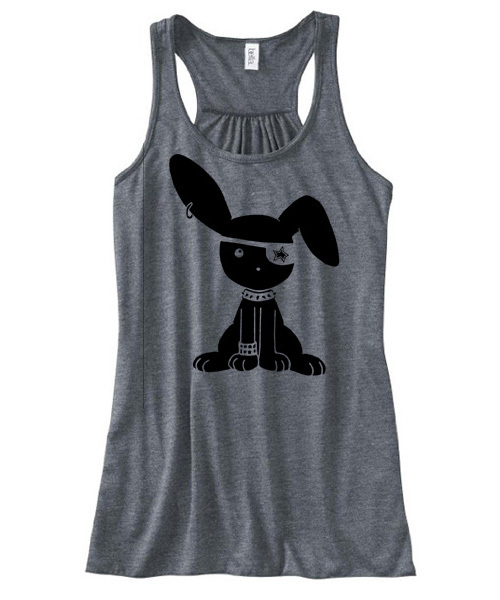 This guy is ready to rock out to his favorite jrock tunes with his eyepatch and spiked collar. 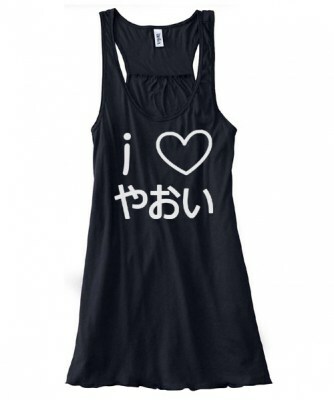 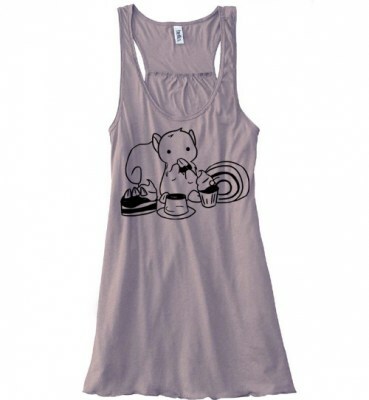 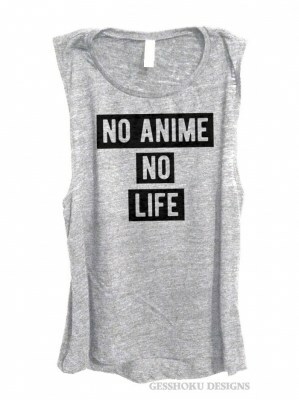 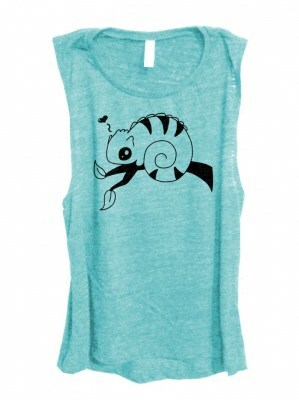 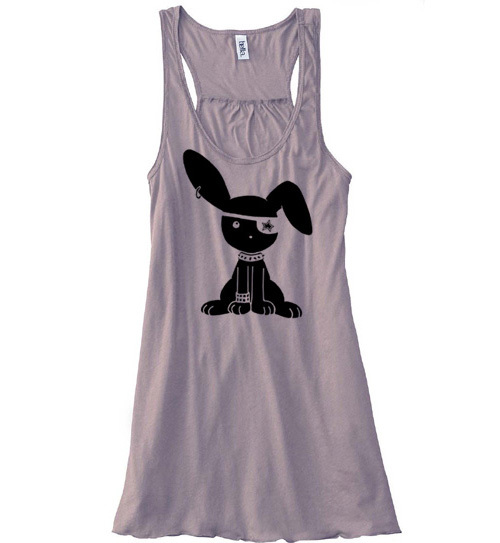 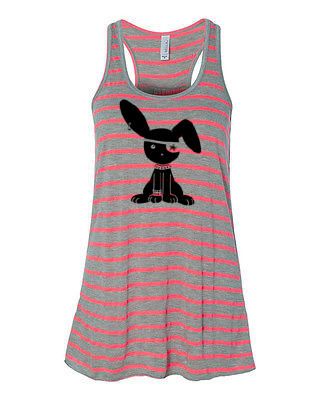 This cute flowy tank top is a perfect addition to any visual kei outfit.